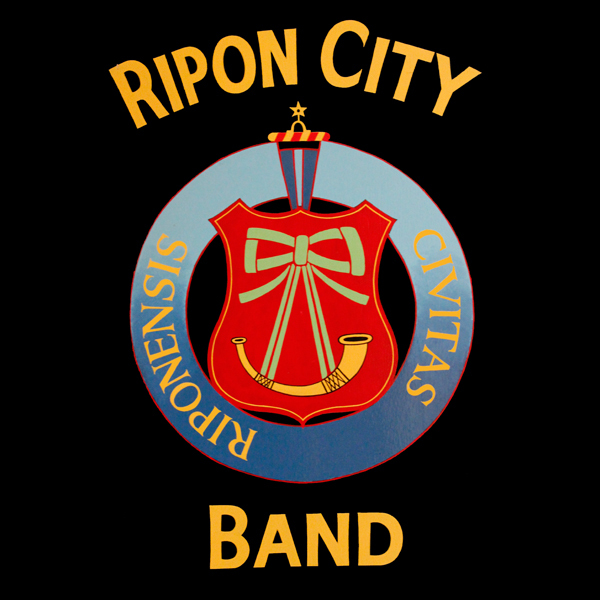 Ripon City Band is very aware of the need to introduce young people to the world of brass banding and works hard to encourage the people of Ripon to support the future of the band. An important part of this is finding and developing new and returning players to ensure the band continues to be seen and heard in the local area for many years to come. The Training Band is an integral part of this future and currently supports the main band in the concerts that the band organises. Recently, the Training Band has performed in concerts and fetes and the players are developing the skills needed to transfer into the main band. We are always grateful for donations and one way people can help is by using the easyfundraising website when shopping online. You will be helping us to create a sustainable future for our band which we believe is very important for the young people of Ripon and the surrounding areas. Training Band rehearse Tuesdays during term time 6:30 to 7:15pm. Please contact Eleanor Stokes for more information.